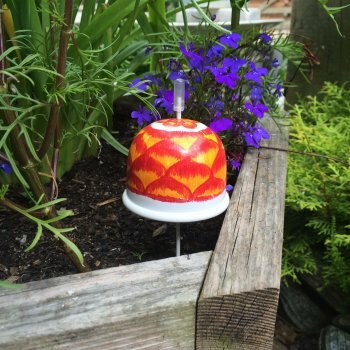 Our orange slug bell is made from a long lasting metal has been hand painted and then varnished to reduce colour fading. Full instructions on how to use your slug bell are included. 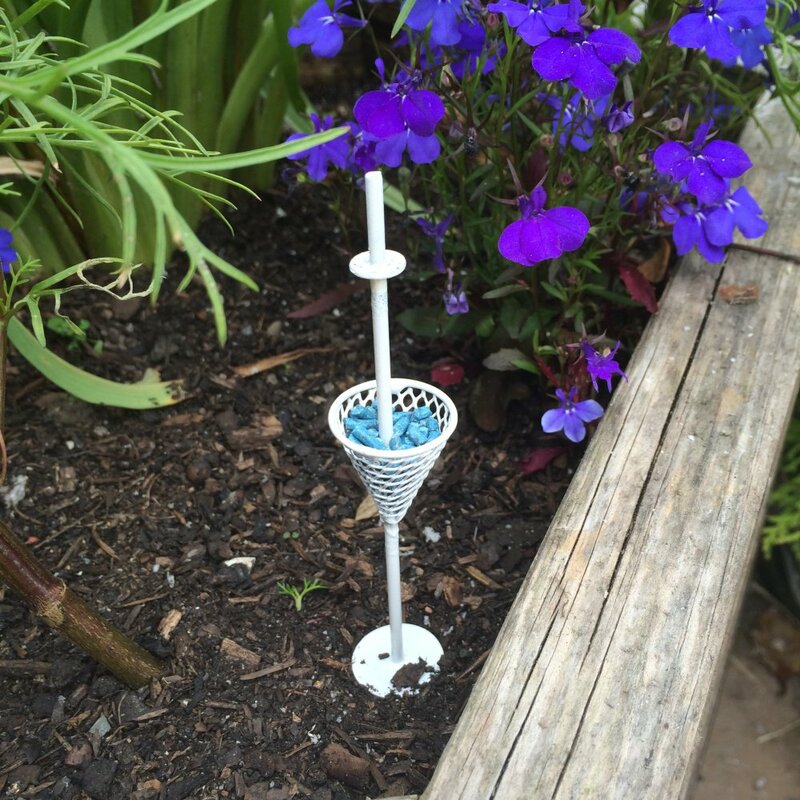 The slug bell has proved to be one of the safest ways of getting rid of slugs and snails in the garden whilst looking good at the same time. The orange slug bell combines the energy of red and the happiness of yellow. It is associated with health, joy, sunshine, enthusiasm, fascination, happiness, creativity, determination, attraction, success, encouragement, desire and passion.